Do I Really Have to File a Tax Return? Still have questions???? Contact me to tell me more about your specific situation. Well I Have to Wear Clothes to Work-So Why Can’t I Deduct Them!!! 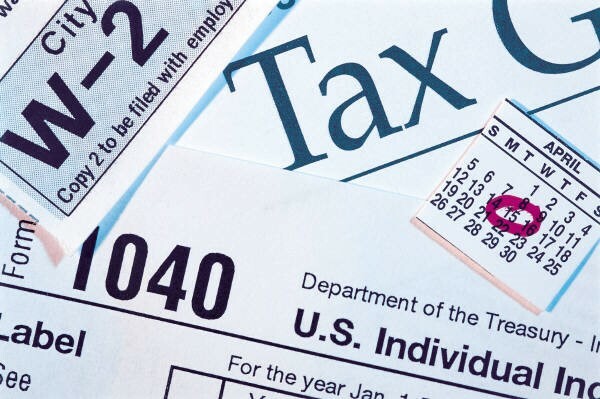 What Should I Do If I Don’t Have All of My Tax Paperwork?